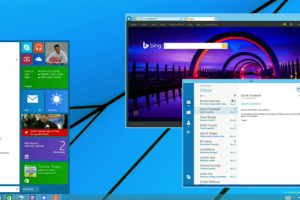 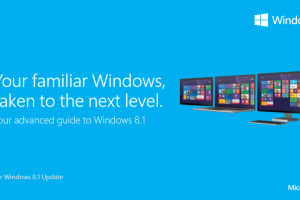 After upgrading to Windows 8.1 Update, Microsoft adds several enhancements to Windows 8.1 user experience, where one of them is the Power button now available by default on the Start screen on the top right corner, together with a Search button and user account name. 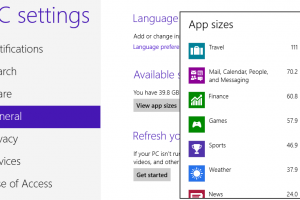 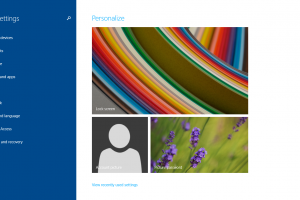 After installing Windows 8.1 Update, Microsoft has made several changes to the live app tiles on the Start Screen and Apps View to make them easier to work with. 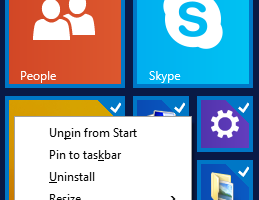 For example, right clicking on any tiles will bring up a context menu instead of the app bar, and the ability to select multiples apps or multiple tiles at one go. 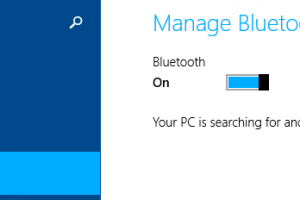 Bluetooth is one of the convenient way to connect Bluetooth enabled devices, such as mobile phones, Bluetooth-enabled mouse, Bluetooth-enabled keyboard, headsets, speakers, printers and etc, to your PC wirelessly. 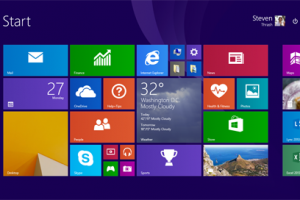 Most modern PCs equipped with built-in Bluetooth wireless technology, which would normally be turned on by default for system with Windows operating system.